Please feel free to download any of our useful guides and handbooks below. Make selling your Bradford property simpler. Our handy guide to letting a property in Bradford. 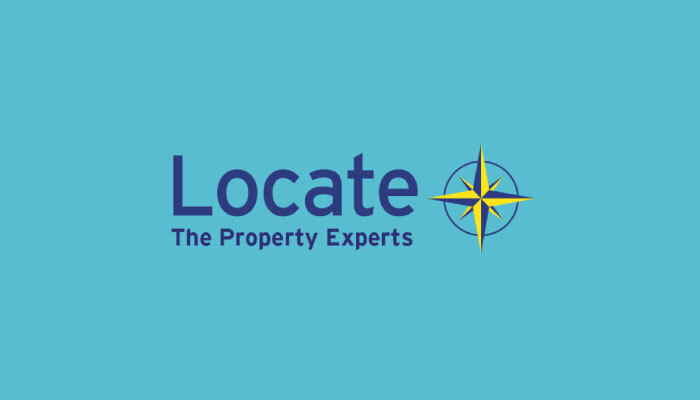 A guide to selling a property in Bradford with Locate. If you’re a new tenant, download our tenant handbook here. To apply for a rental property, you can download an application form here. Our policies on vulnerable consumers. The Property Ombudsman’s codes of practise for lettings. The Property Ombudsman’s codes of practise for sales.